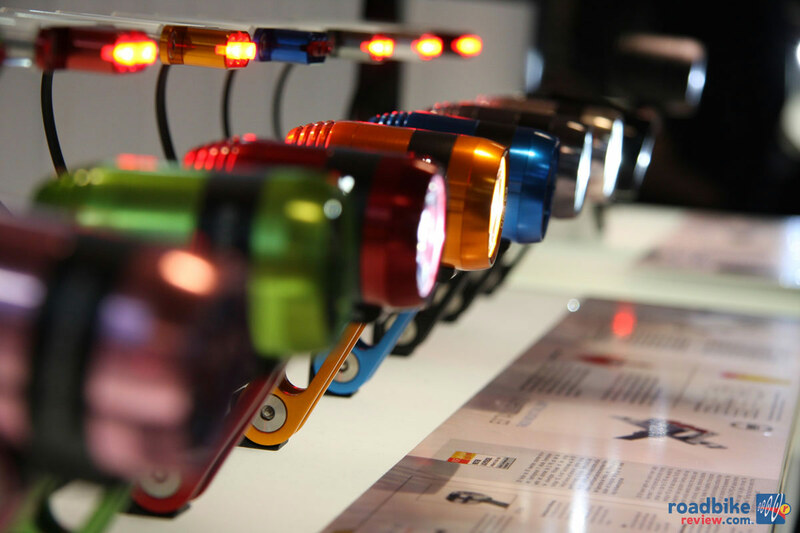 For 2017, the Eurobike trade show received more than 450 applications for their coveted Eurobike Awards. 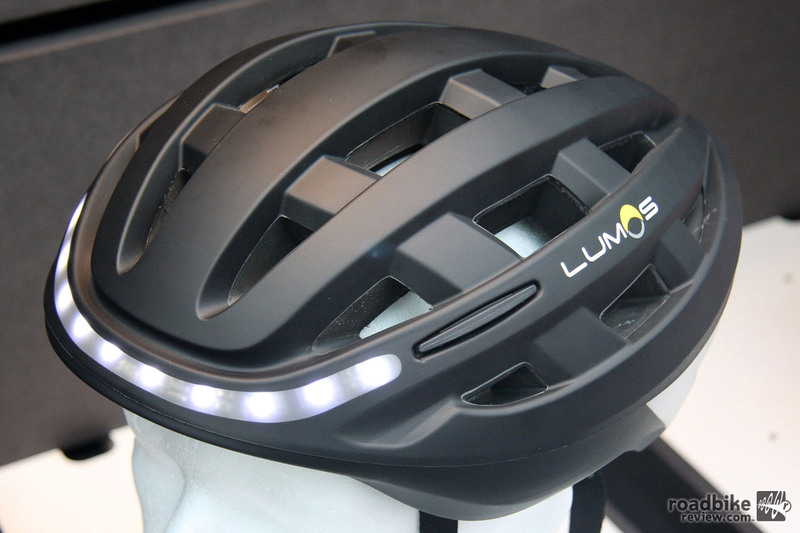 From there a panel of six judges selected 43 winning products, including 11 gold award winners. 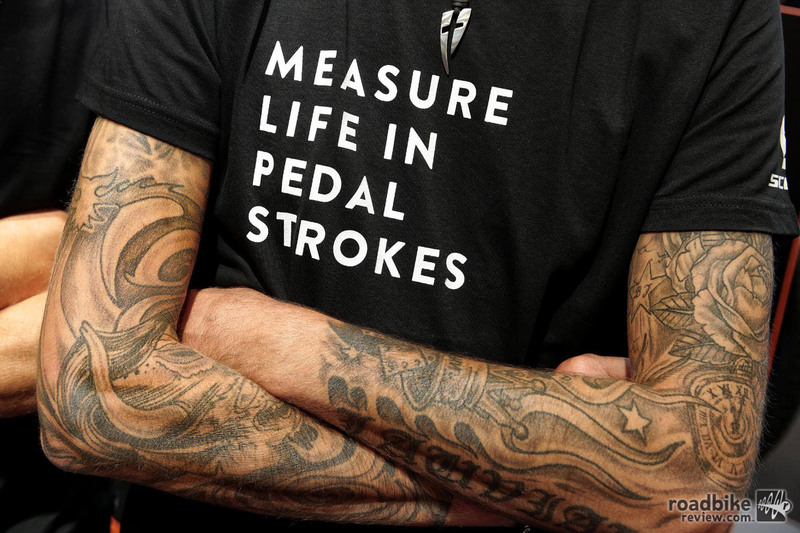 Eurobike 2016 is in the books. 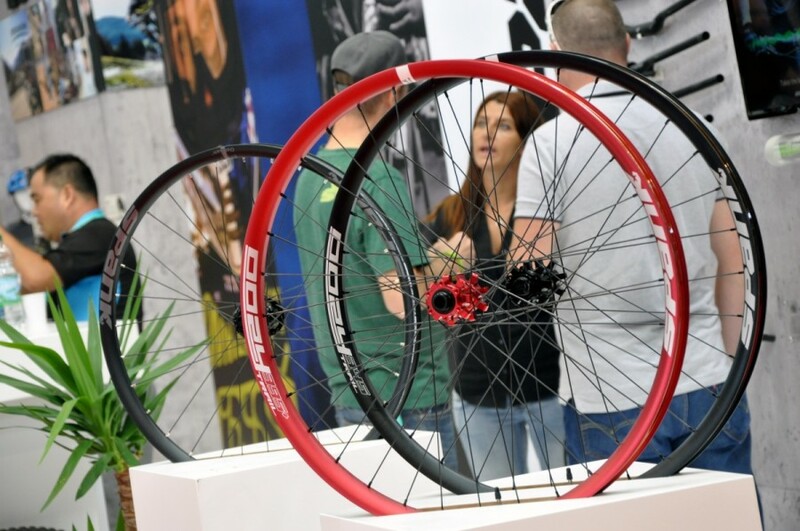 But before we move on to Las Vegas and Interbike at the end of September, let’s take one more look back at this cycling industry extravaganza in southern Germany. 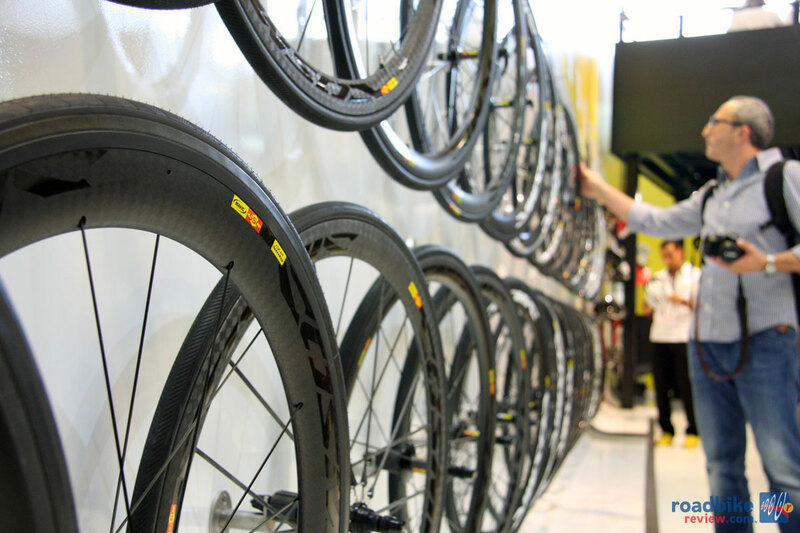 The world’s largest cycling industry trade show just went down in Germany. 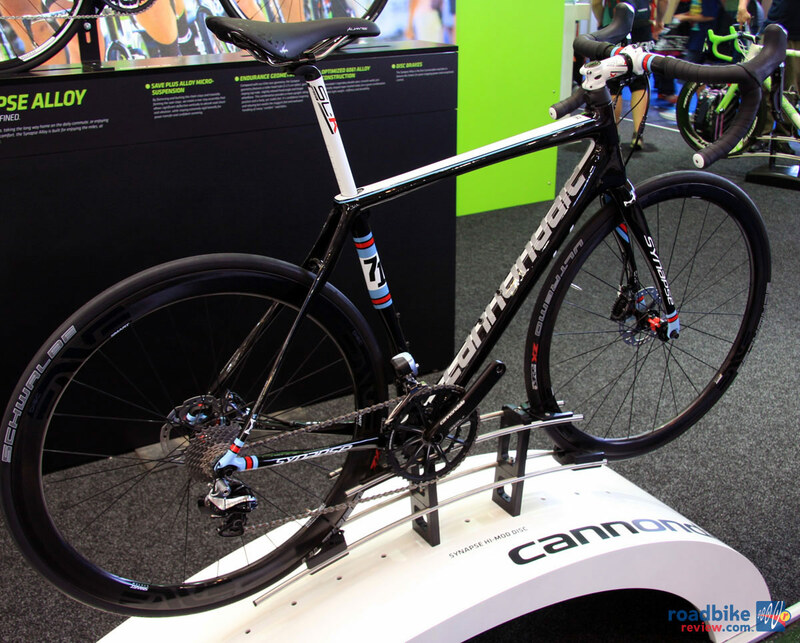 RoadBikeReview roamed the halls of Eurobike, seeking out the latest and greatest in two wheeled tech. Here is some of what we saw. Debate is done. Votes have been tallied. 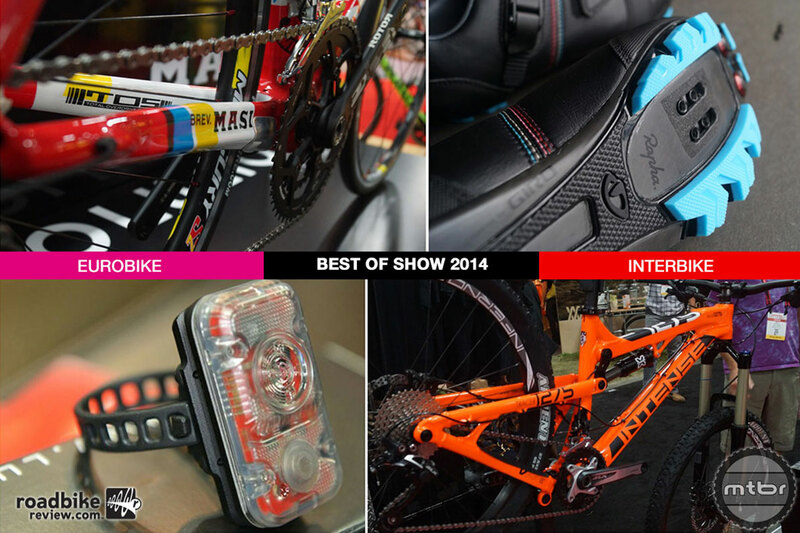 And this year’s Eurobike Award Winners have been announced. 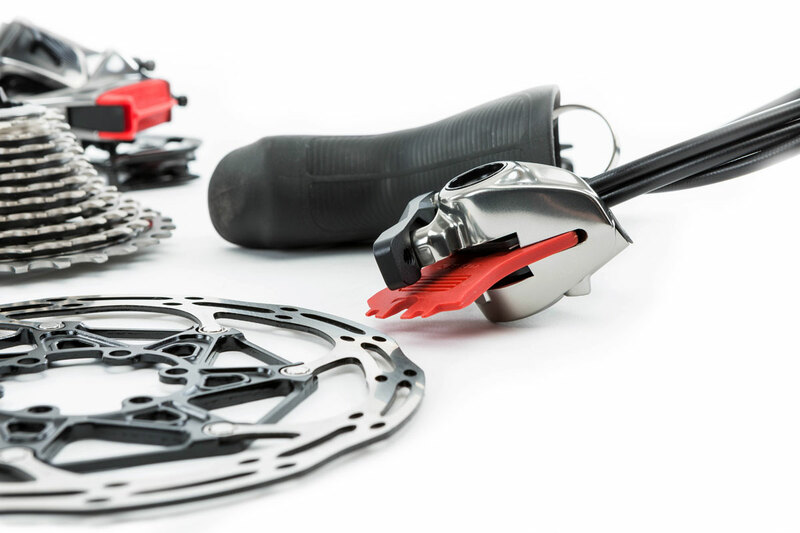 The annual contest of two wheeled tech started with 472 entries, which were whittled down to 51 winners, including a dozen prestigious Gold Award recipients. 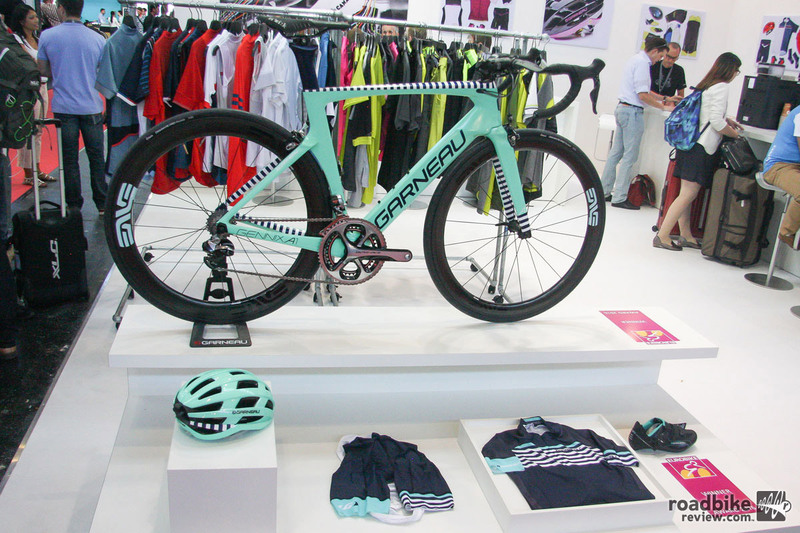 The world’s largest cycling industry trade show kicked off Wednesday. 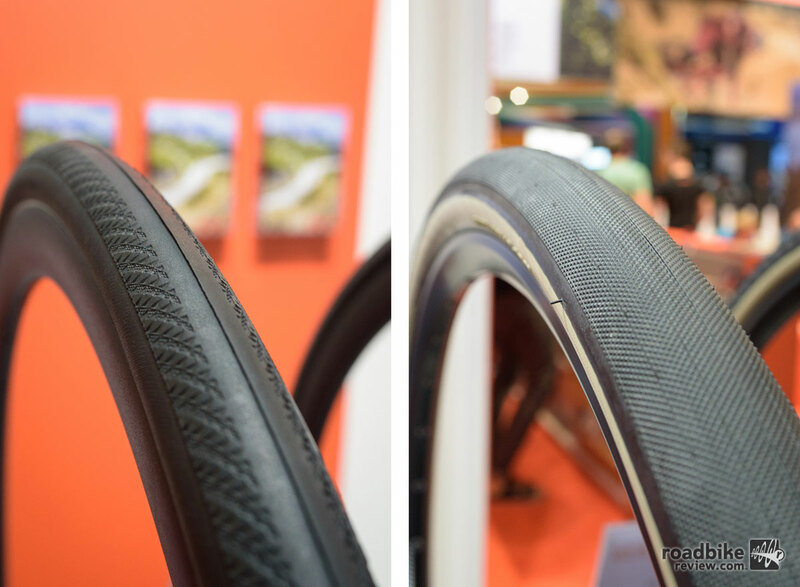 Mtbr spent the day combing the halls of Eurobike, seeking out the latest and greatest in two wheeled tech. Here is some of what we saw. 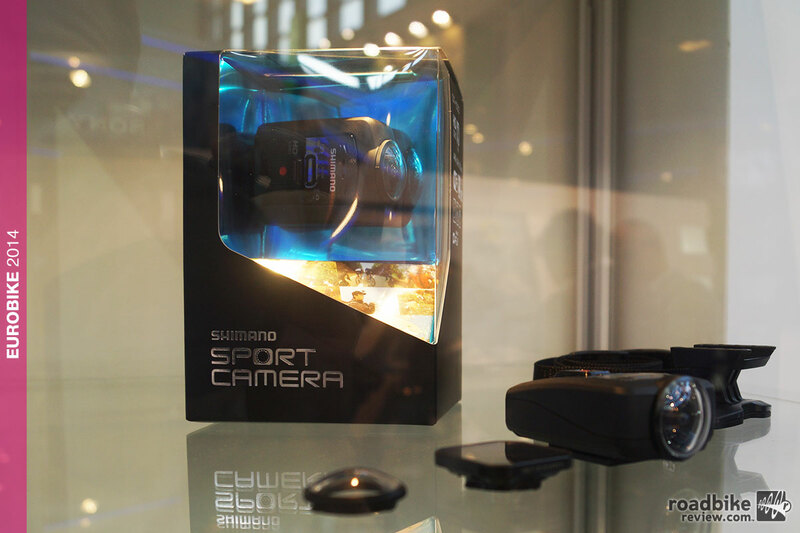 Shimano adds mounts and accessories to growing POV Sport Camera line. 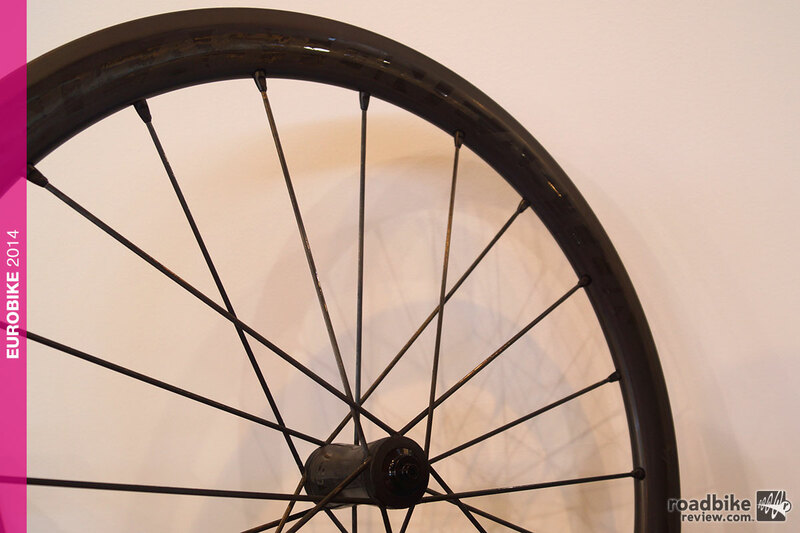 Utah-based wheel maker is fully on board with new technologies currently sweeping through the cycling industry. 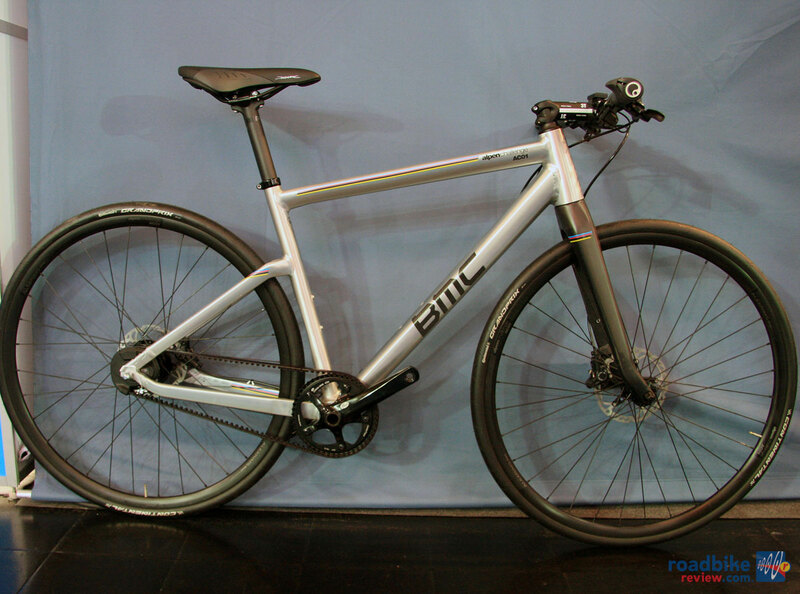 Eurobike: BMC Impec Concept bike a look into the future? 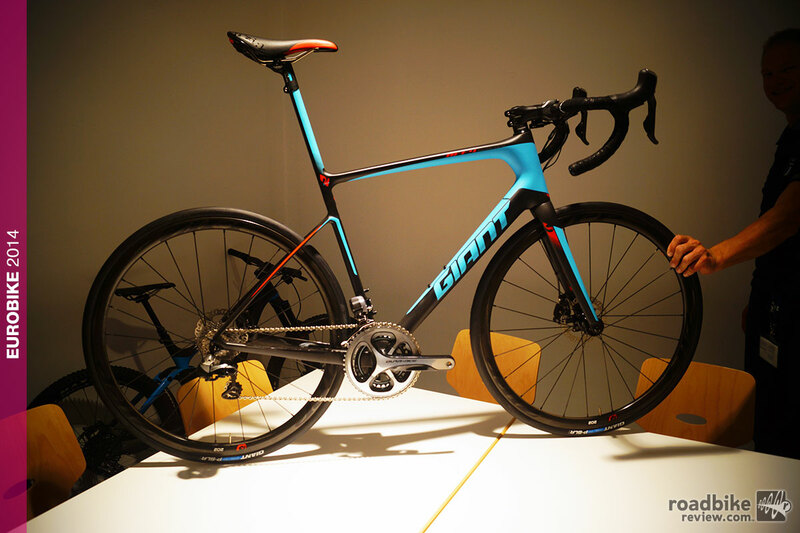 Swiss bike maker shows off capabilities of its in-house advanced R&D lab, and provides a glimpse of what the aero road bike of the future might look like. 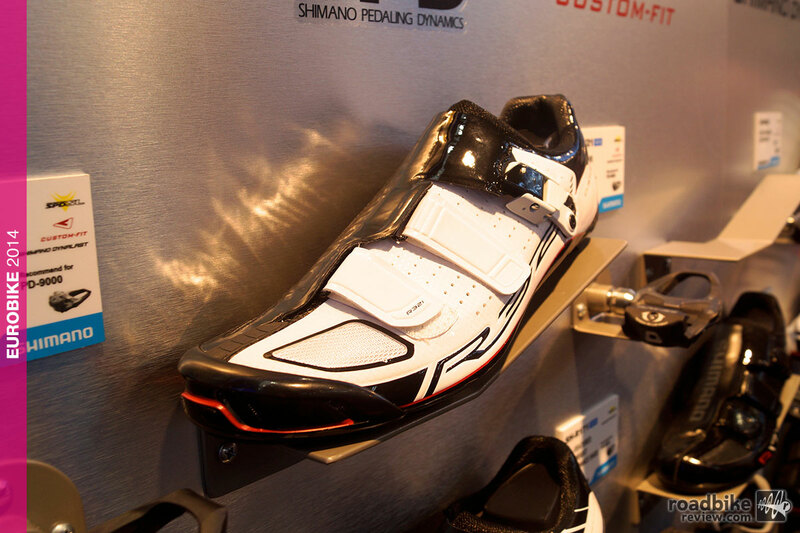 Shoe’s upper incorporates new materials and additional custom fit features claimed to provide better fit, extra comfort and increased pedaling efficiency. 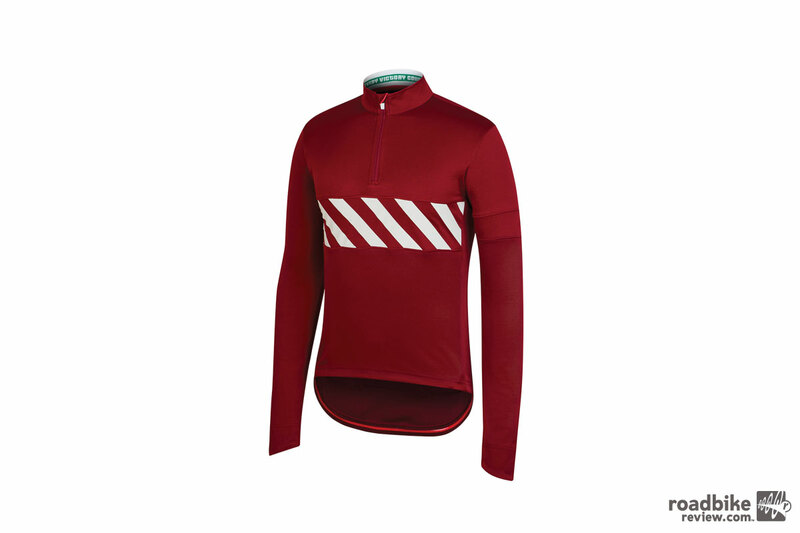 Rapha has rolled out a host of cool and cold weather apparel pieces, highlighted by two special edition long sleeve jerseys and new pair of cyclocross specific shoes. 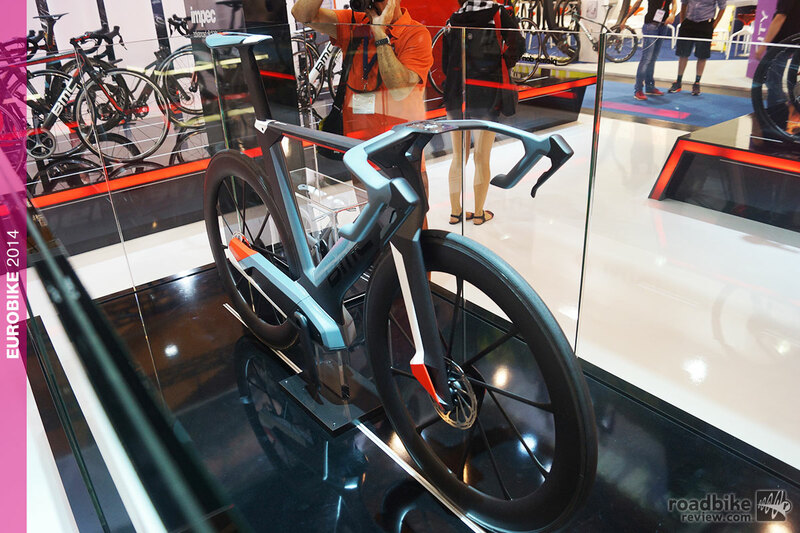 Engineers from Singapore pour their creative energies into this multi configurable bike. 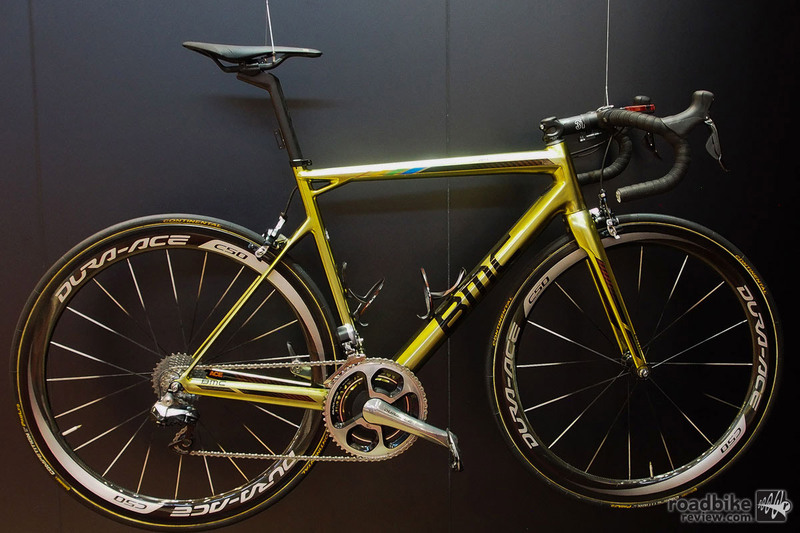 BMC Alpenchallenge AC01: World’s Fastest City Bike? 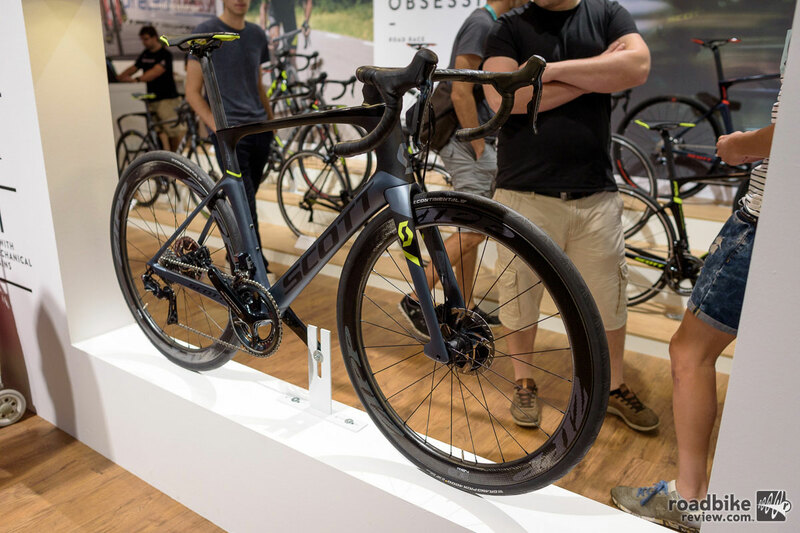 What happens when a company steeped in road racing tradition turns its design eyes toward making a top-end city bike? 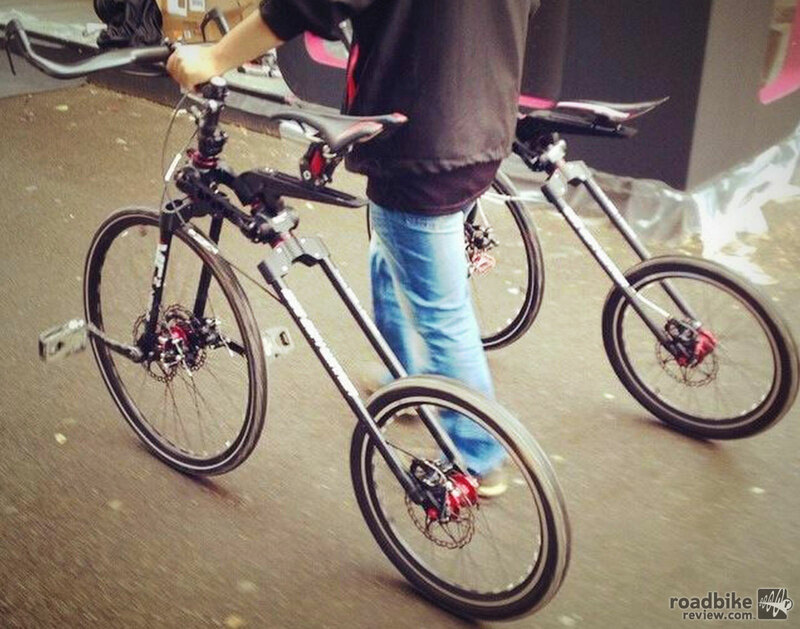 You get a commuter steed that is built for speed. 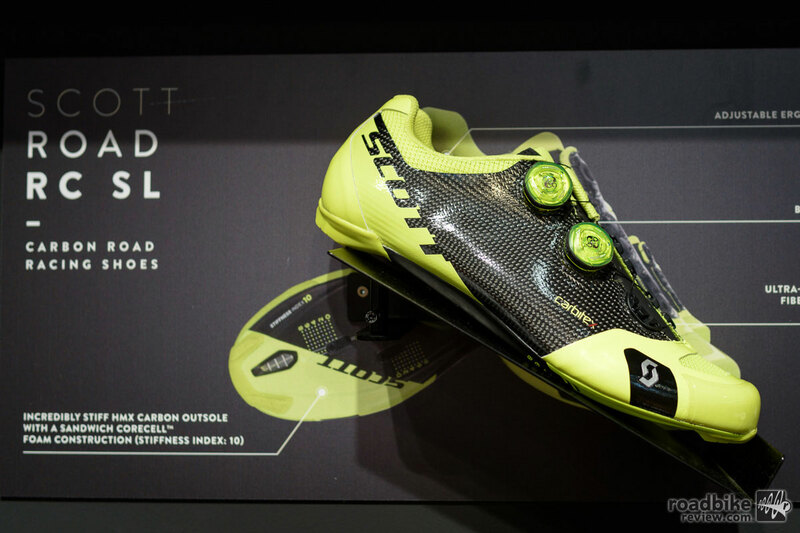 In its continuing push to offer a complete suite of top-end cycling gear, Mavic rolled out a new pedal line and a refined pair of race ready road shoes during the Eurobike trade show in Friedrichshafen, Germany. 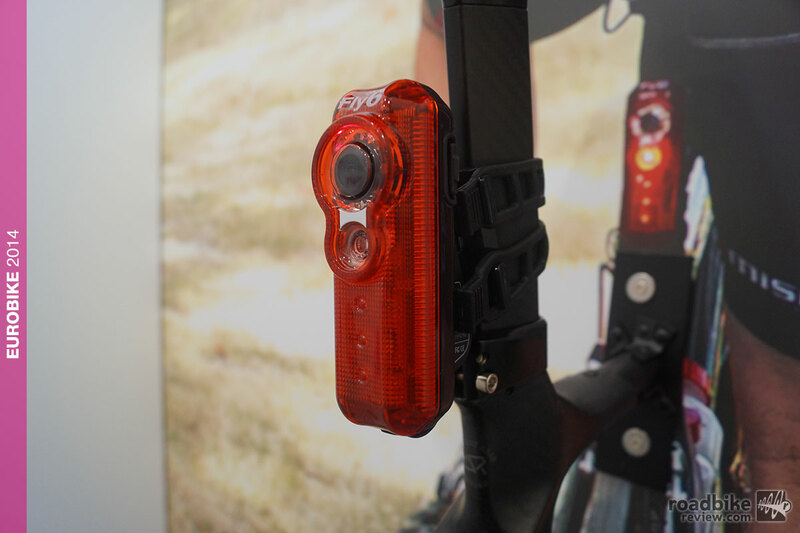 Welcome to Day 4 of Eurobike 2013. 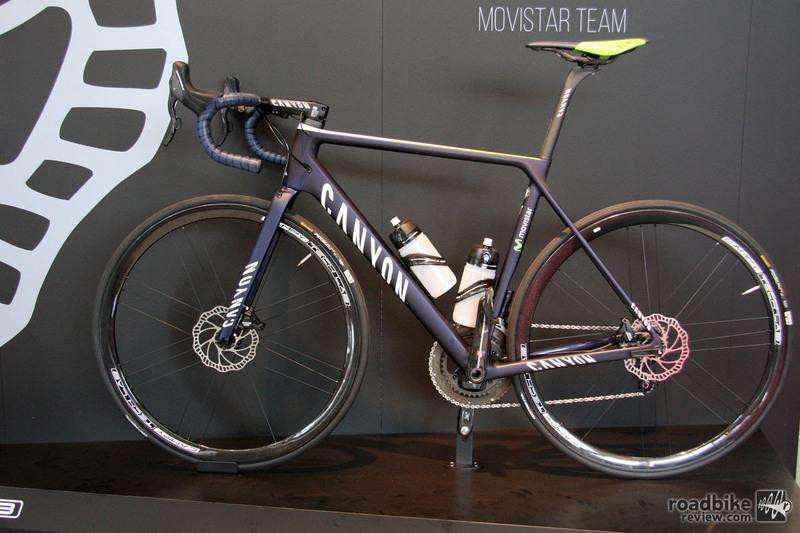 Highlights, photos and info on the latest road bikes, gear, apparel and new technology including Garmin, Mario Cippolini, Castelli and more. 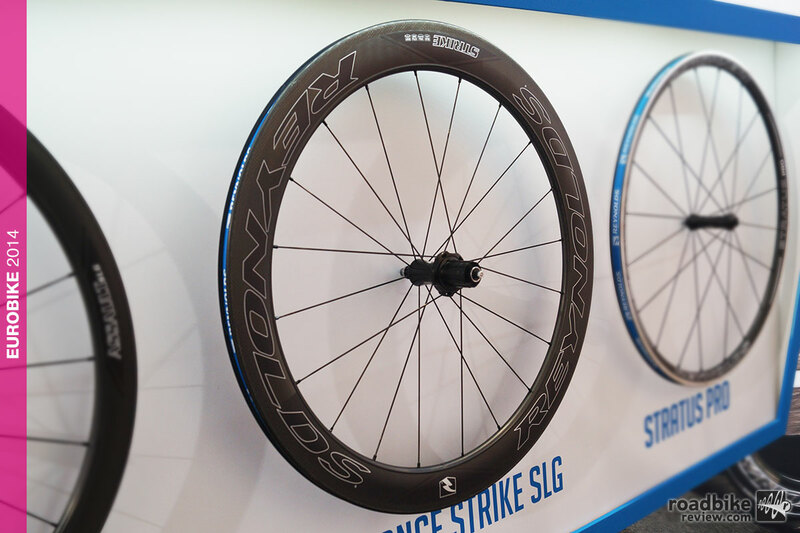 Any lingering doubts about the intensity of the coming wave of disc brake-equipped road bikes has been put to rest at this year’s Eurobike trade show. 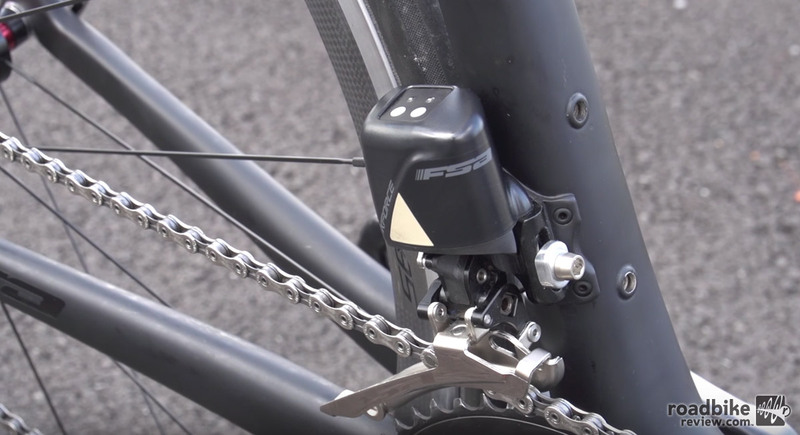 There’s a ton of roadie rotors in southern Germany, with just about every bike-maker here showing off at least one model spec’d with disc brakes.